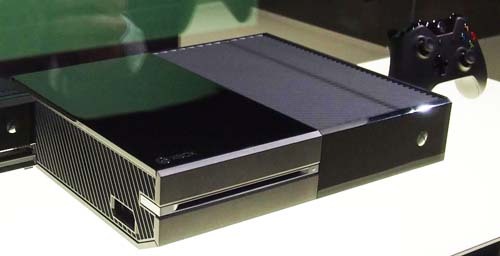 After a record long console generation (8 years, double the 4 between Xbox and 360) we finally get word of the new Xbox One. The first impression is that nobody in MS marketing knows how to count. We went from 1, to 360, to 1 again. Of course, no first console is called “One” in its lifetime but for the first time ever the numbering goes backwards? Reboot perhaps? Find how to test hair for drugs. Click below to read more of my impressions. Enjoy a Movie Night with Benheck.com! Watch “Possumus Man” sort of instantly from your browser or mobile device. Or your PS3, I don’t care. Yes, by popular request I have uploaded all of my movies to the new server. You can check them out and download by visiting the Movies page. 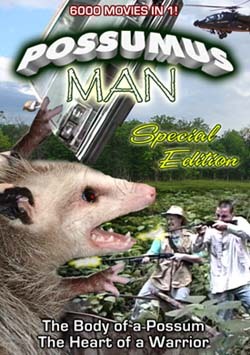 Watch a movie I made at the age of 19 (and re-edited at 31) with Possumus Man! Shortly after, we made a feature-length adventure movies called – get this – Adventure! 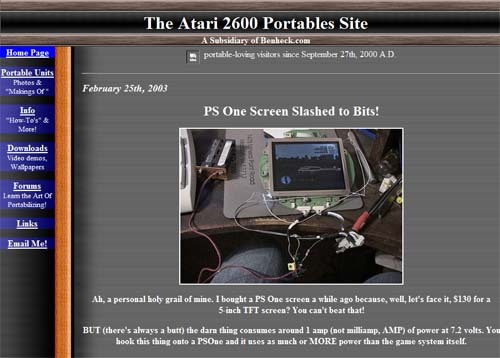 A few years later we popped out a sequel – The Adventurous! In 2000, around the time I made my first portable, I did a 1950’s style movie called Lizard of Death! This is probably still my personal favorite. Then I spent much of the 00’s making a romantic comedy Port Washington! That movie took such a chunk out of my soul I haven’t watched it since. Finally, you can see our more recent movies (and the only one in HD and 5.1 surround) Possumus Woman – the sequel nobody asked for but we made anyway. Pop some popcorn, turn down the lights and enjoy! Yes, the new bench is there, under all that stuff. Great for a home “work station”, as opposed to a play station. 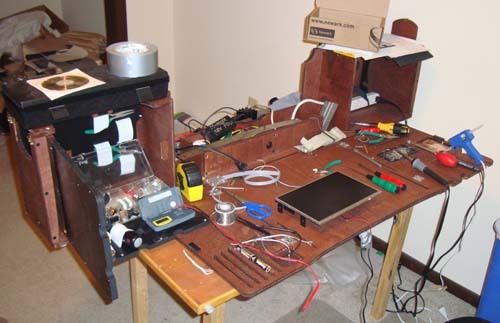 Yes, it’s the new and improved Portable Work Bench! Follow along as we build a new one, complete with awesome wood stain, and find the designs to try your own on element14.com. Also, don’t forget to register for the Midwest Gaming Classic! CLICK HERE TO VISIT THE REGISTRATION PAGE. Be one of the first people to play my new “Lost” pinball prototype and of course, try to beat the high score on Paxton which has yet to be surpassed from last year! 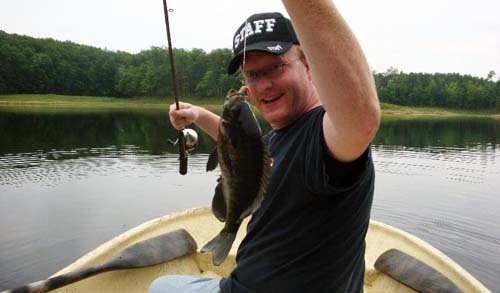 Proof-of-life photo with a juicy blue gill. Sorry for the lack of updates lately, been working on a new project and it’s consumed a lot of time. But fear not, it’s really cool and I should be able to talk about it very soon. However the podcast may have to continue to take a breather as we see how this new project affects my schedule over time.